Snapshot – Despite slow market conditions, Maruti Suzuki has managed to grow its marketshare to over 50 % in India. The country’s largest car maker has a bunch of new car launches for the next couple of years and the launches include a mix of all-new cars and facelifts of existing cars. Maruti Suzuki will also add the automated manual transmsision (AMT) technology to a large number of car models in the next 2 years. 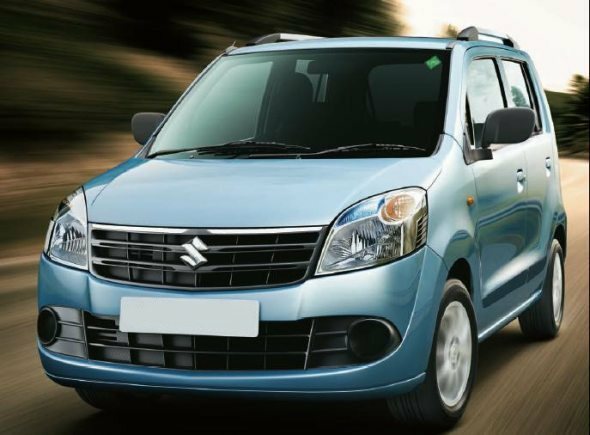 CarToq rounds up Maruti Suzuki’s upcoming new launches for 2014 and 2015. 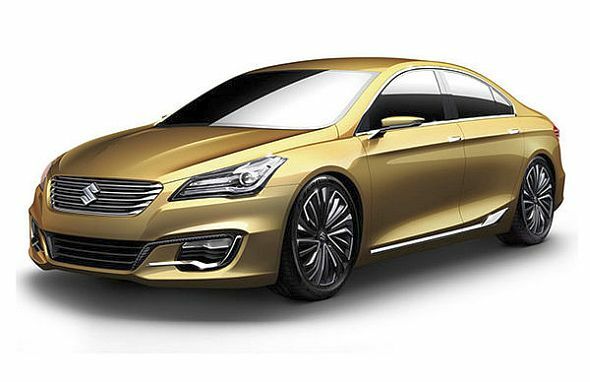 The Ciaz was showcased at the 2014 Indian Auto Expo as a concept and the sedan’s production version is expected to be revealed at this month’s Beijing Motor Show in China. The Ciaz will replace the SX4 in the Indian C-Segment sedan space and will be sold with petrol and turbo diesel engines. Based on the Ertiga platform, the Ciaz will share its engines with the MPV. Expect a competitive price tag with variants priced between 7-10 lakh rupees for the car, and eventually the addition of an automated manual transmission (AMT). 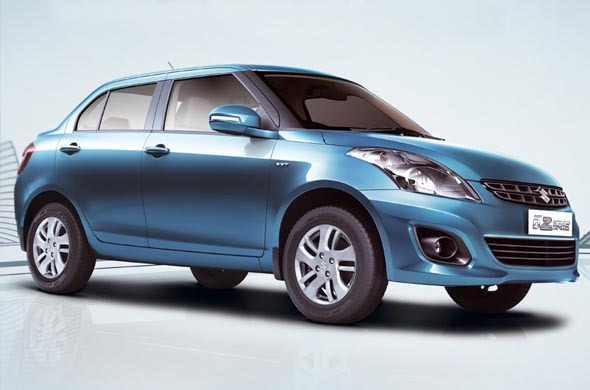 The second generation Swift hatchback, launched in India during 2011, is due for a mid life makeover. he facelift is likely to be come later this year with the car getting minor updates in terms of styling and features. The facelifted Swift will borrow the new features from its international sibling while the 1.2 liter K-Series petrol and 1.3 liter Fiat Multijet turbo diesel engines will be carried over unchanged. Like the Swift, the Dzire compact sedan is also due for a facelift. Launched in early 2012, the sub-4 meter sedan has seen competition intensify with the launch of the Honda Amaze last year and the Hyundai Xcent this year. Yet, the Dzire has managed to retain its top position in the compact sedan pack. Going forward though, competition is set to further increase and therefore, a facelift to pep things up for the Dzire is on the cards. Like the Swift Facelift, the facelifted Dzire will feature minor stylistic and feature changes, with the petrol and engines remaining untouched. Buoyed by the success of the Celerio AMT hatchback, Maruti Suzuki has plans of introducing the semi-automatic gearbox on its hot selling budget hatchbacks such as the Alto K10 and the WagonR. That these cars use the same 1 liter K-Series petrol engine as the Celerio only adds to the convenience of shoehorning the AMT onto these cars. The Alto K10 and the WagonR AMT models are expected to be launched by early 2015, and are likely to be priced at a 40,000 rupee premium over their manual gearbox equipped siblings. Like the Ciaz sedan concept, the SX4 Cross crossover based on the new SX4 platform was showcased at the 2014 Indian Auto Expo. The SX4 Cross crossover is likely to be priced similar to the Mahindra XUV500 crossover. 1.6 liter naturally aspirated petrol and 1.6 liter Fiat Multijet turbo diesel engine are likely to power this crossover. 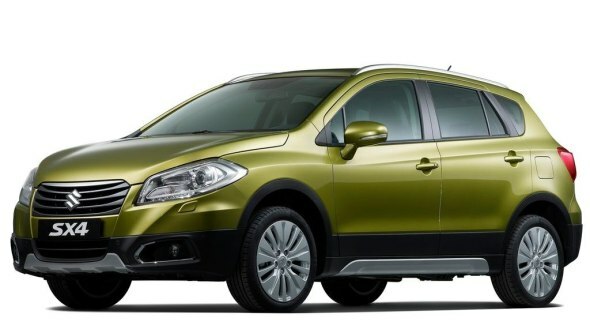 The SX4 Cross will be launched in India during early 2015. Earlier today, a report about Maruti Suzuki dealers not accepting bookings for the automatic Ritz and Dzire surfaced. The cars are likely to go the AMT route in the coming months. Adding the AMT technology to the Ritz and Dzire will allow Maruti Suzuki to price the automatic variants more competitively. With mileage also likely to go up due to the addition of the AMT technology, the cars seems tailored for Indian buying sensibilities. Hyundai is readying up the all-new 2015 i20 premium B+ segment hatchback for India later this year while Honda will unleash the Jazz early next year. With both these cars significantly larger than the Swift, Maruti Suzuki needs a more premium B+ segment hatchback as a counter. Enter the YRA code-named hatchback. The car will be larger than the Swift and will bring in more premium features to the table. The YRA is likely to be launched by the end of 2015, and will sit above the Swift in terms of price and positioning.